Spring in the Northwest this year! 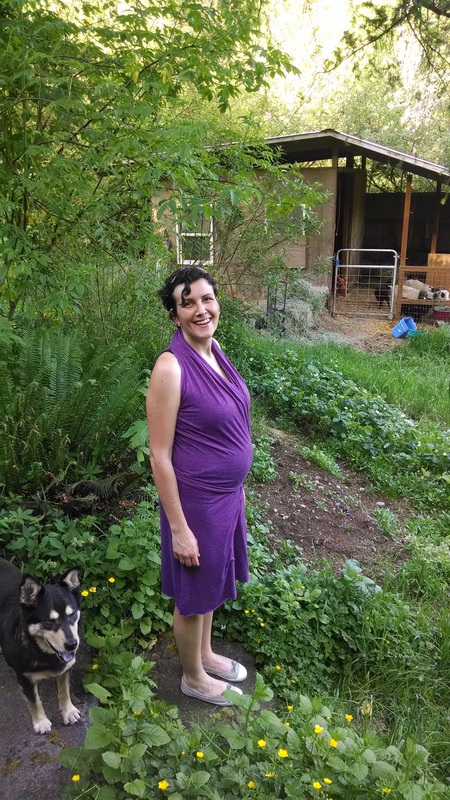 You may notice from these photos that we can’t really hide the true nature of the fruit project. We’re really excited to watch life bloom everywhere! 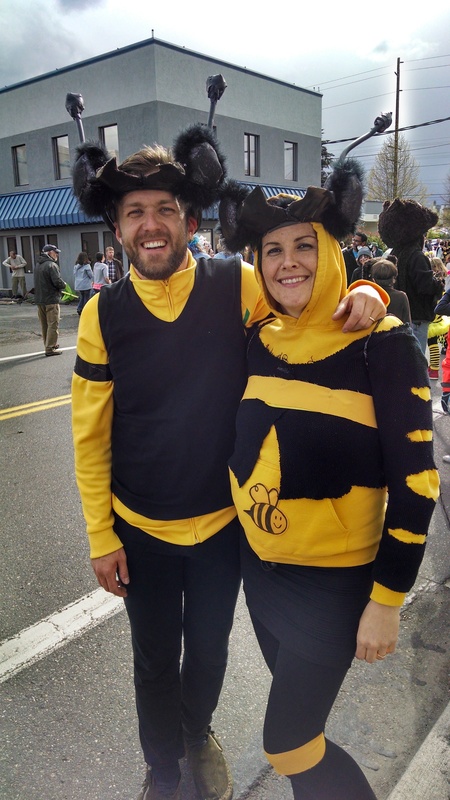 Federica and I were in the Procession of the Species this year, featuring awesome bee costumes she made! Fede posing with some of the livestock we’re looking after for a few weeks on Hercules Farm. We’ve moved in with our friend Mo for the time being and are setting up a garden. 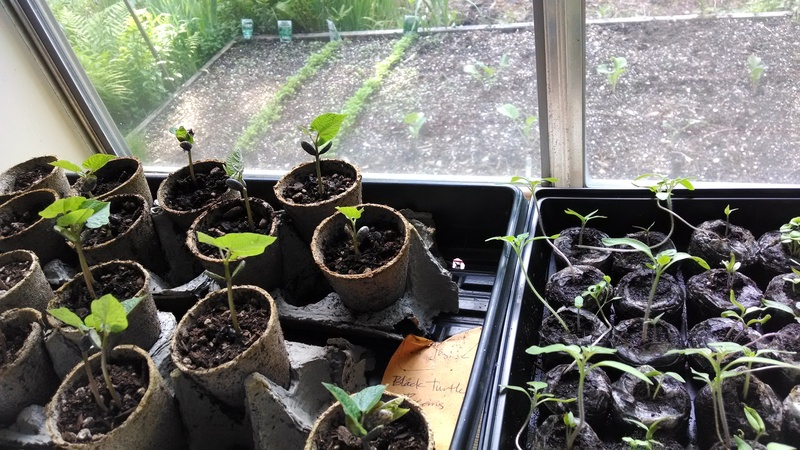 Through Fede’s class, we connected with a group of students working on this Student Organized Agriculture Project garden on the Evergreen Organic Farm. 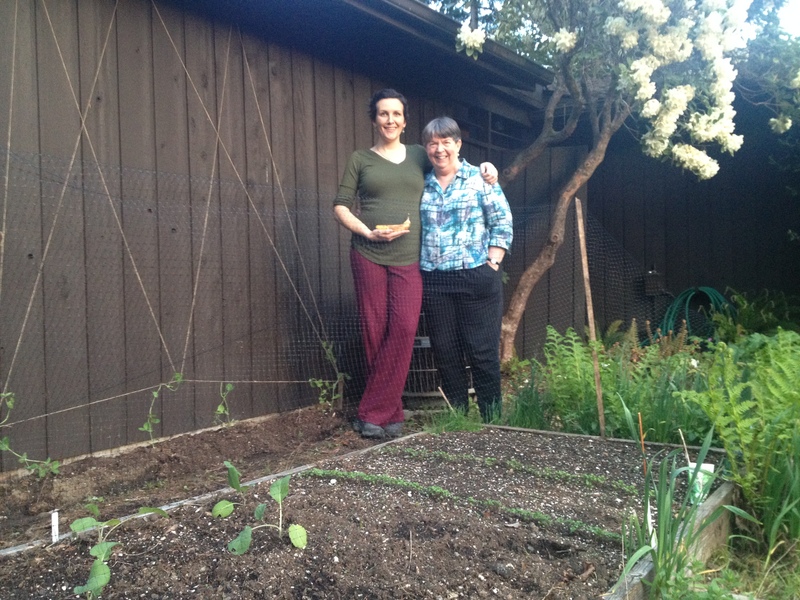 We work with a team of 10 folks tending this garden. Love the parade costumes. And spring gardening is such fun! Enjoy reading what you send. Thank you Lee! I find myself using so many more exclamation points in the springtime. It’s infectious!